After a little break for some Easter sun, Choir 17 will return for a fun-packed summer term on 24th April! We will be open to new members and learning some fab new songs so do come along, Wednesdays at The CentrE17, 7-8.30pm. Yay! Come and hear us perform this festive season! And possibly more to come! We’ll be sharing the songs we’ve been working on this autumn, so expect some new and now-classic Choir 17 numbers. 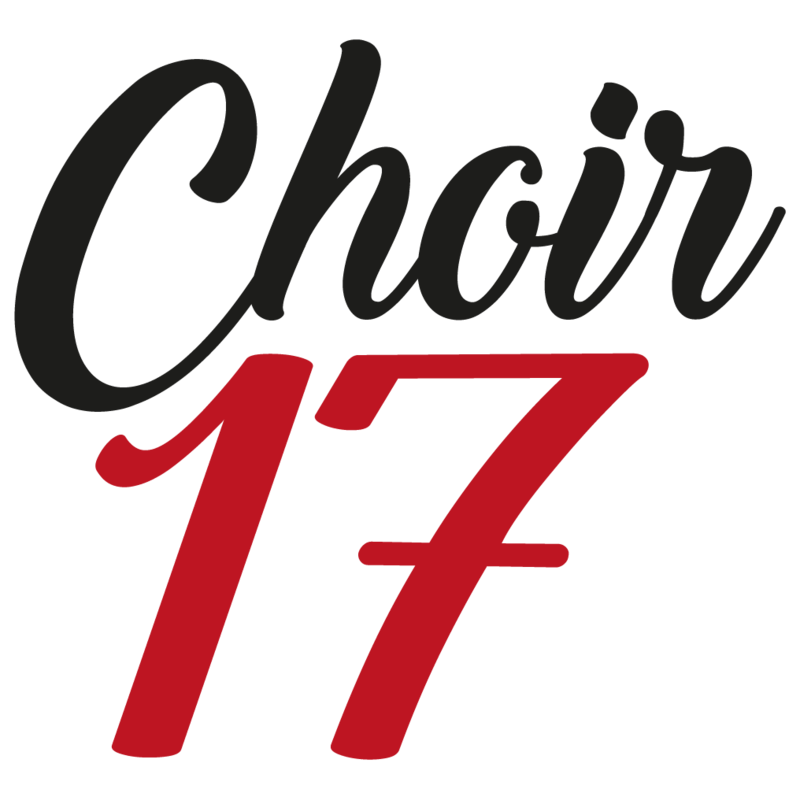 Choir 17 is open for new members! We’re excited to be returning from our little summer break this week, and we are now open for new members to join the choir! So every Wednesday between this week (15th Aug) and 19th Sep 2018 we would be delighted to welcome you if you’re interested in joining Choir 17. It’s a lovely, friendly environment and we’ll be working on new songs so everyone will be on the same page. As always there are no auditions and no prior experience of singing is necessary, you just need to love music and be up for lots of fun! To join, simply pop along whichever Wednesday suits you – we’re at CentrE17 from 7pm. First 3 sessions are free. If you have any questions please check out our FAQs page or contact Rosie, the choir leader, via the join us page. As if summer 2018 couldn’t get any better in this glorious weather, hold on to your hats and get yourselves down to Lloyd Park on 14th July to hear a full 30 minute set from Choir 17! We’ll be performing in the Earthly Paradise Tent at 1.45pm, it’ll be a fun, family-friendly, uplifting set that’s guaranteed to put a smile on your face! Check out the Walthamstow Garden Party website or join Facebook event. Interested in joining Choir 17? Exciting news! The summer term starts on 25th April 2018 (7pm-8.20pm, CentrE17) , which means we’re open for new members to join us from then, until around the beginning of June. Always wanted to try singing and looking for a safe, fun choir to get involved in? Get in touch, or come along on the 25th April. No auditions, no singing on your own, no crazy dance moves – just sounding great and feeling great.